100 Miles of Trails. 10,000 Acres. Enough Said. Riders with their own ATV/SxS/Dirt Bike/Jeep/Rock Crawler. Check out our member pricing. Jeep and truck are now open! 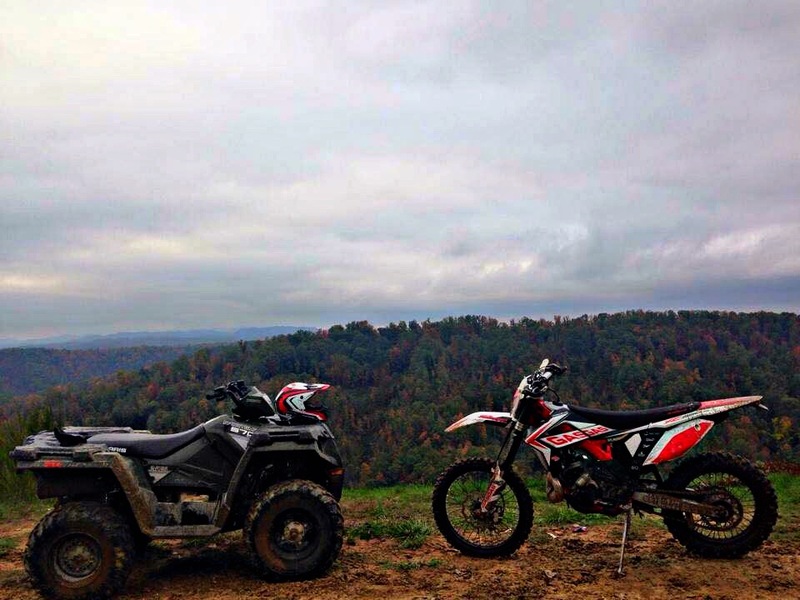 Off-road riding in southern West Virginia is a great family adventure that allows you to learn about yourself and the rich history of our area. Still not convinced – come talk to us in the shop and we’ll be happy to share our experiences in the hills of West Virginia. 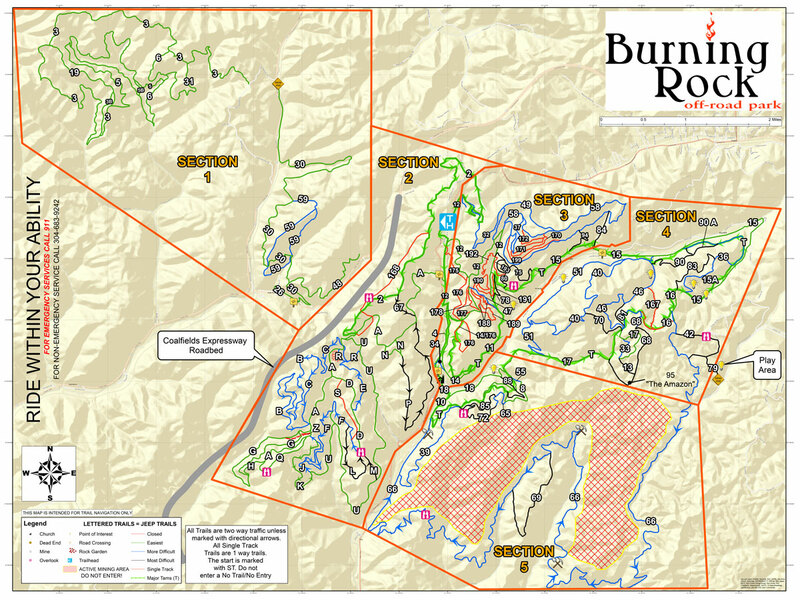 All trails marked with a letter are open to jeeps/trucks; trails with numbers only are atv/sxs/bike traffic. Thanks for a great day! My mom and I came from PA on vacation, and she had a blast riding the trails. It was exactly what she was looking for. Also, thanks for letting me test out the MX track- it was sweet. Just wanted to thank you for a very nice stay and a great ride!!! The cabins are nice, clean and cozy. We rode for hours on your great trails!!! Again…. Thank you for a great stay! !